Northern Irish alt-rock band Two Door Cinema Club is back. 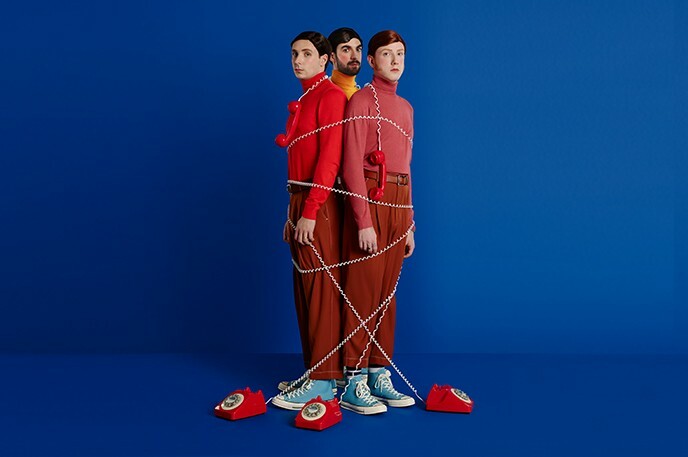 The trio premiered a new song “Talk” on BBC Radio 1. The new song is their first music since 2016 the third album "Gameshow". 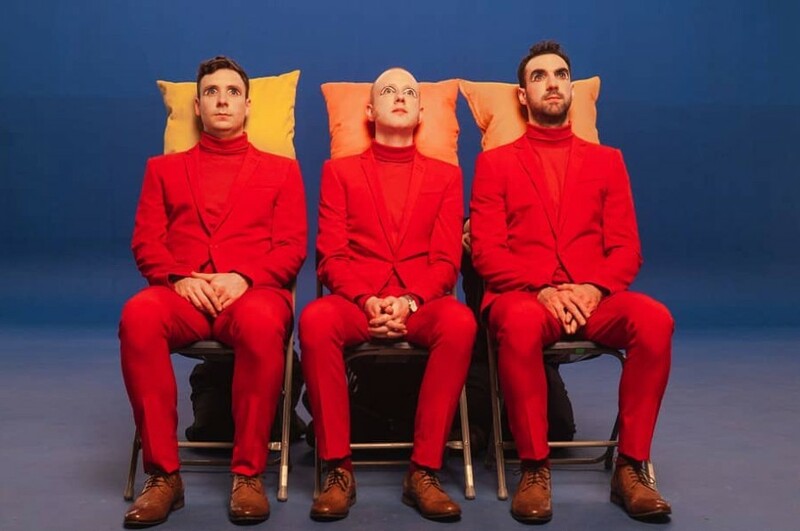 In February 2019, the band released a teaser video on their social media, hinting to an upcoming release of a fourth album. The song will appear on the new album. It was written by Alex Trimble. The album was recorded in Los Angeles and London, they completed it a few month ago. The trio has already the music video for the song, which will be premiered shortly. The band will perform at Mont Blanc in Chamonix, France on April 26th. Afterwards, the trio will appear on WARM UP Estrella de Levante 2019 on May 3rd. Lear more abut tour dates, click here.